All common flugelhorns with pump valves can be easily transported in the large outer compartment. The inside of the outer compartment is well padded to protect the instrument from damage. 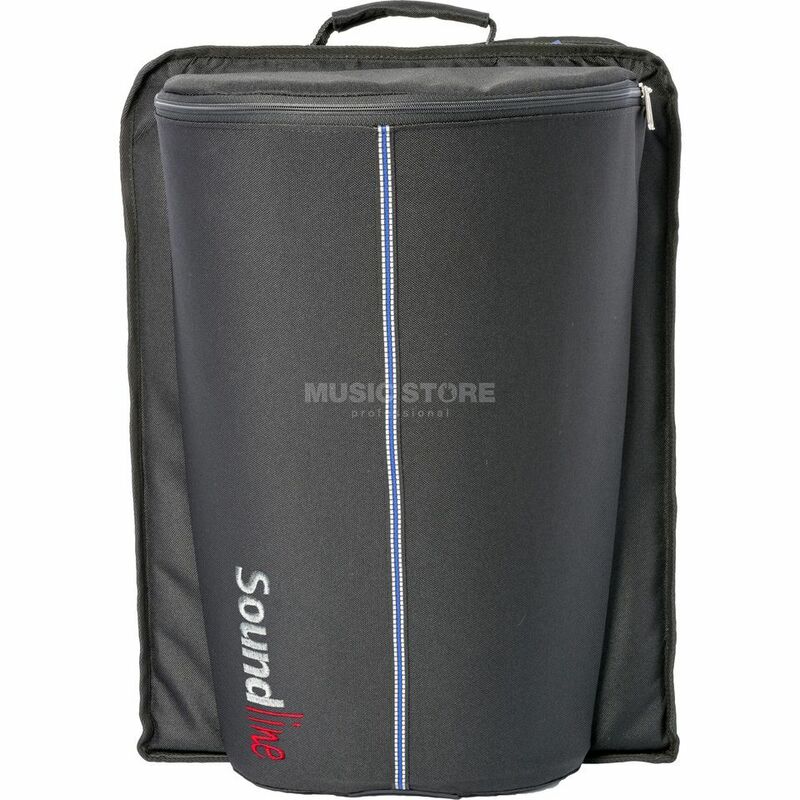 The back of the Gig Bag consists of a large flat bag in which you can store all kinds of accessories and especially notes. On the outside there are two straps to carry the Gib Gag comfortably on the back.